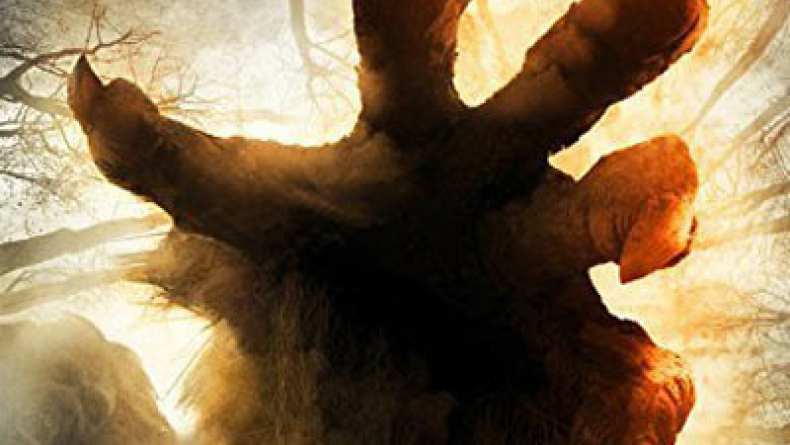 After the sheriff of the small town of Boggy Creek receives reports of attacks from a vicious beast bearing resemblance to the legendary Sasquatch, he enlists the help of an expert survivalist (The Outsider's C. Thomas Howell) and sets out to hunt down the creature. However, as they wander into the wilderness they discover that an entire tribe of Sasquatches awaits them. Now the enraged creatures descend from the hills and into the town to declare war upon its citizens.